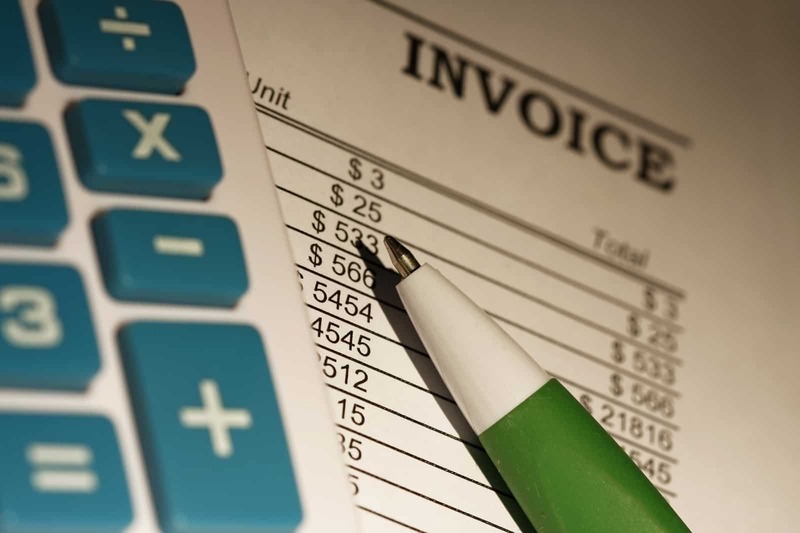 Do you know Ascend Edge has been providing powerful invoice billing software for its customers? Email invoices straight to your customers – save time and postage costs! FREE Software Demo Worth $80 when you contact us today – absolutely no obligation! Ascend Edge Pte. 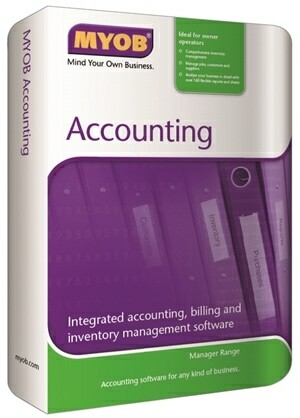 Ltd. is a professional accountant of MYOB. 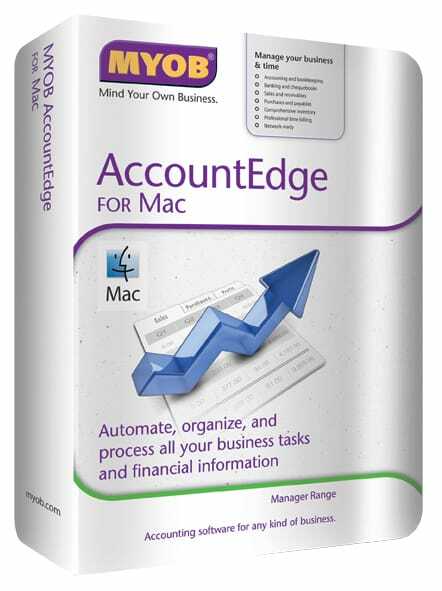 Being an authorized reseller of this feature-packed accounting software, we provide you with a complete end to end solution and installation to meet your business needs. 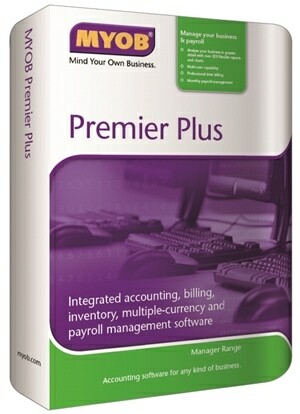 We will also give you professional advice on the integration of MYOB with your existing program. Do You Want A Powerful Invoice Billing Software For Your Business?